Much to the chagrin of Los Angeles Unified School District (LAUSD) Superintendent Austin Beutner and his charter school industry supporters, parents overwhelmingly backed the District’s teachers when they went out on strike in January. At one point, less than a fifth of LAUSD students were attending class, even as principals pleaded with and threatened parents to send their children to school. One survey taken during the work stoppage found that 80% of Angelenos were supporting the strike. One of the reasons for the community’s support was that salary issues had been mostly resolved and the majority of the remaining demands were centered around improving students’ educational experience. These demands included smaller class sizes, a full-time nurse in every school and one counselor for every 500 students in a school. The union also sought a requirement that every middle and high school should have a full-time librarian. 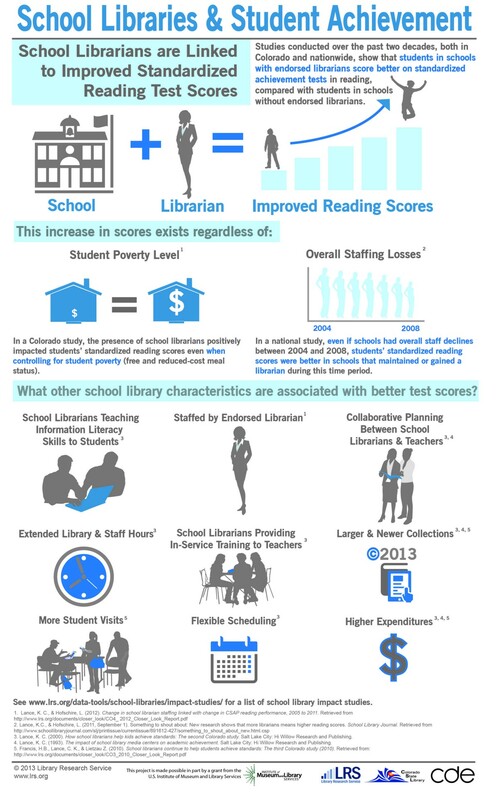 As a result of the strike, every secondary school will have a librarian five days a week by the 2020–2021 school year. However, since United Teachers Los Angeles (UTLA) does not represent the library aides in the elementary schools, they were not able to include these grades in their contract. As a result, Superintendent Beutner and his staff have not only not guaranteed to open all elementary school libraries, they have taken steps that may result in even less access during the next school year. School sites are currently in the process of establishing their budgets for next year and in the coming days will present them to the District. Late in the process, the LAUSD has informed schools that the District “has cut the funding for the Library Aides’ benefits”. Therefore, these schools will have to decide if they want to cut other programs in order to fund these positions themselves. If they do not do so, their libraries will go dark. The District is also making it more difficult to share library aides which helped them balance their budgets in the past while ensuring that their libraries stayed open at least part of the day. At a time when our democracy is threatened by Fake News, libraries serve an essential role in helping to equip our students with the ability to process information. The development of these skills cannot wait until secondary school because “the earlier a person starts to access information, the more efficient and life-long this access will be.” However, given his history with the National Enquirer, this may not mesh well with Beutner’s overall plans. Most importantly, school libraries promote a love of reading, an essential ingredient in what the District says is its goal of producing lifelong learners. As one library aide that I spoke with noted, they are “the tour guides to literature.” Library professionals also coordinate fun programs like book fairs to entice the children and write grants to get makeovers and new books into the library. A school library helps students “gain new knowledge, skills, and dispositions for learning and personal development that they will use throughout their lives.” The California Education Code specifies that “the governing board of each school district shall provide school library services for the pupils and teachers of the district by establishing and maintaining school libraries or by contractual arrangements with another public agency.” The LAUSD must immediately reverse course, comply with the law, and ensure that libraries in every school, both elementary and secondary, are open next year with full time, professional librarians and library aides.